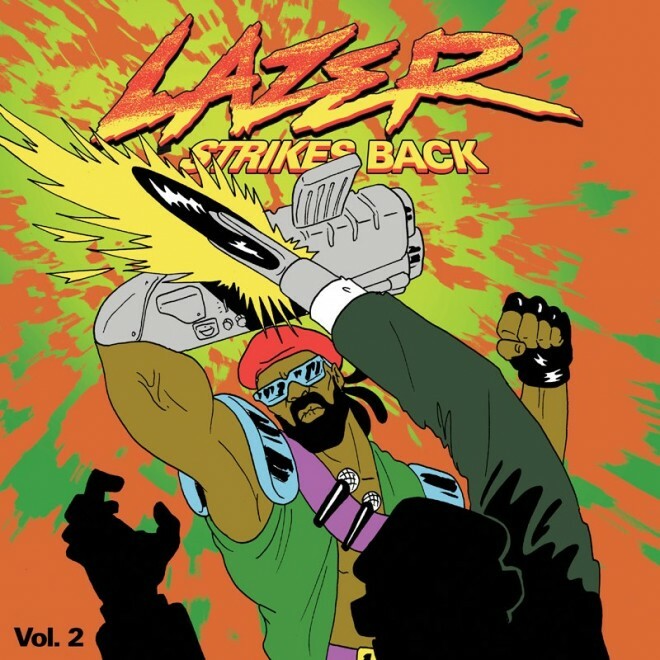 Major Lazer returned yesterday with some more free music called Lazer Strikes Back Vol. 2. 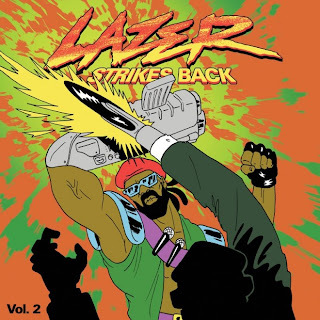 This is the second volume and it features 4 tracks, which three are remixes and then they have one mash-up. If you recall from when they released their first volume, they had to push the album back a bit but still wanted to hook fans up with something until the album drops. You can see the tracklist below and download the EP right here.